Flower and Plant Sale on Friday, May 10th from 8AM to 6PM and on Saturday, May 11th from 8AM to 3PM. Bethany Reformed Church, 760 New Scotland Ave., Albany. 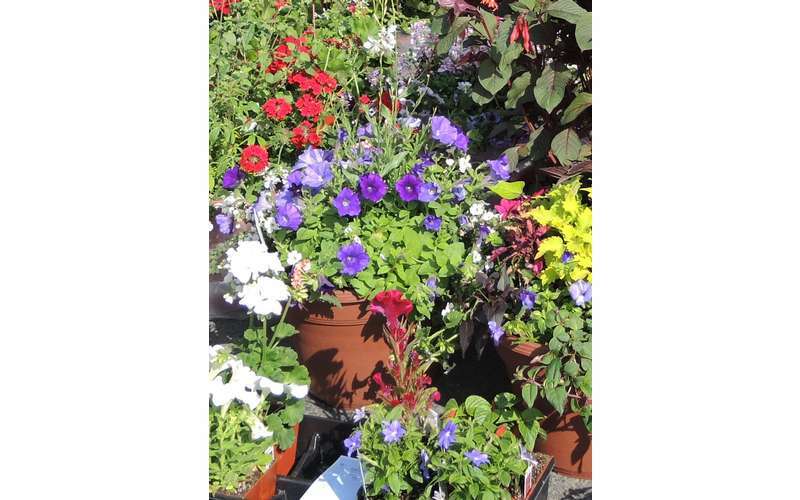 Featured, just in time for Mother’s Day, will be a variety of hanging baskets, patio pots, geraniums, annuals, perennials, vegetables, and herbs. There will be a raffle for a Hanging Garden. The sale is open to the public both days, rain or shine. Call 482-7998 for more information or visit us online.